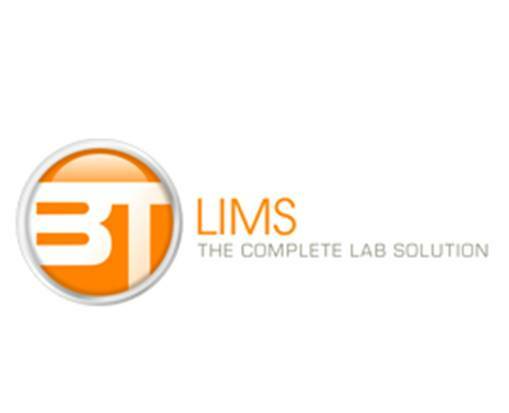 Autoscribe Informatics is delighted to announce a record order intake for its Laboratory Information Management Systems (LIMS) in the USA. Results for the 6 months to April 2016 showed a total increase of orders of 161%, with April itself showing the highest ever order book for a single month. 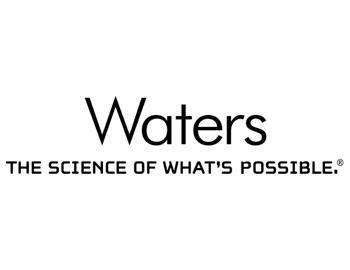 Waters Corporation today introduced Symphony™ Data Pipeline software, a client-server application for laboratories acquiring and archiving large amounts of data. 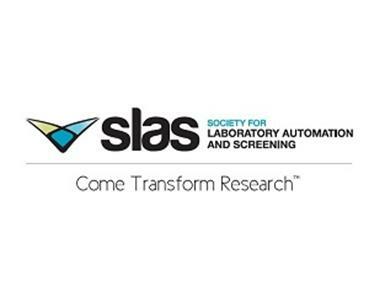 Symphony software automates the movement and transformation of large amounts of LC-MS data to speed up analytical workflows and save time, reduce human error, and liberate scientists from the mundane yet necessary tasks associated with managing data files. 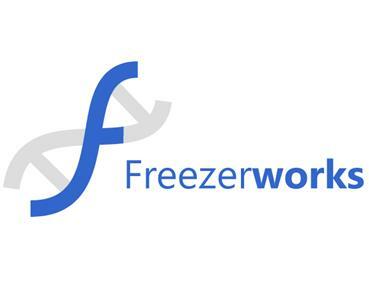 Workflow-driven software and expanded Thermo Fisher Cloud solutions provide accelerated route to discovery. 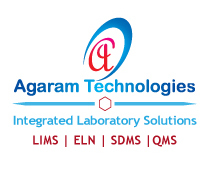 Researchers looking to simplify compound identification, quantitation and complex data analysis now have access to a wide range of software and cloud solutions designed to allow users to analyze, share and discover unique insights in several applications, including proteomics, metabolomics, food safety and biopharmaceutical characterization. Abbott Informatics is pleased to announce the launch of the STARLIMS Content Library. The STARLIMS Content Library allows customers to discover new content for STARLIMS, and enhances the value of add-on products such as Advanced Analytics, Mobility, ELN, and SDMS.